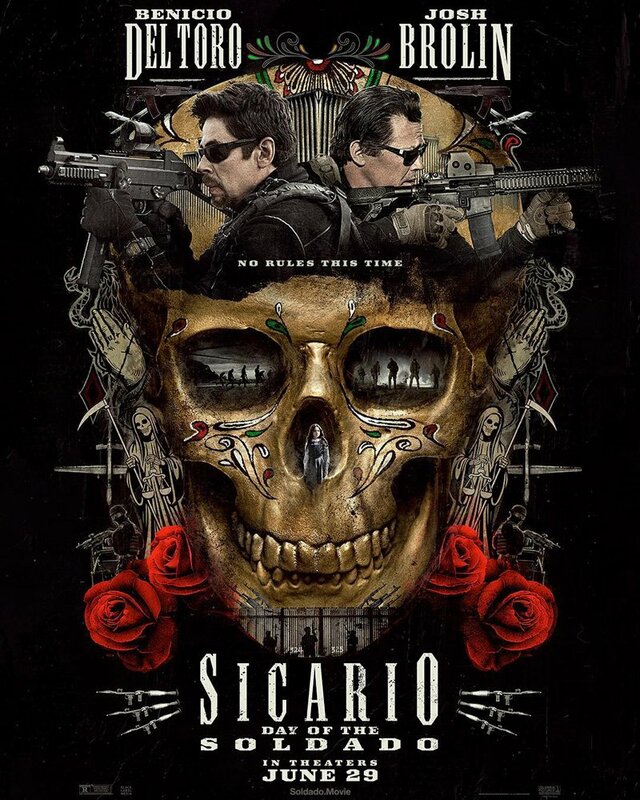 In Sony’s new Sicario: Day of the Soldado trailer there are no rules this time as Benicio Del Toro (Sicario, Avengers: Infinity War) and Josh Brolin (Deadpool 2, Avengers: Infinity War) face-off in the action-packed sequel. Check out the trailer now in the video player below! Also starring in Day of the Soldado are Jeffrey Donovan (Burn Notice, Fargo), Manuel Garcia-Rulfo (The Magnificent Seven, Murder on the Orient Express), and Catherine Keener (Get Out, The 40-Year-Old Virgin). Italian director Stefano Sollima (Gomorra, A.C.A.B.) directs the film, which once again was written by screenwriter Taylor Sheridan (Wind River). 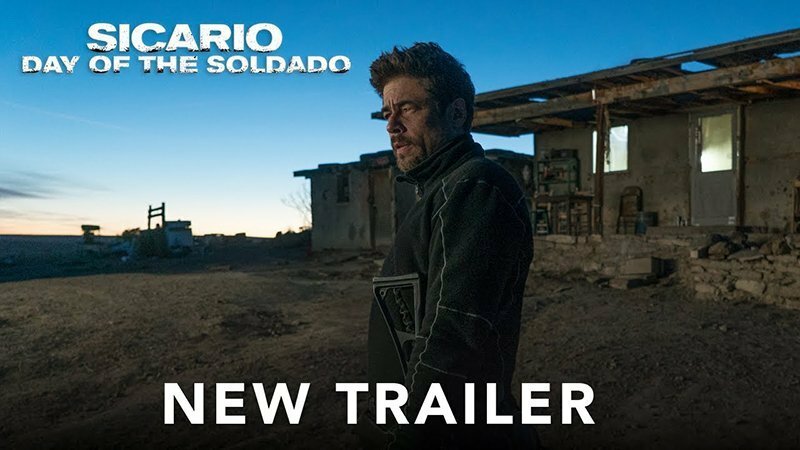 The post Del Toro & Brolin Face-off in New Sicario: Day of the Soldado Trailer appeared first on ComingSoon.net.